This exciting new book grew out of an international symposium held at FAO, Rome in July 2008, but it is not just a collection of papers from that symposium. Rather, the publication brings together work on social-ecological marine research that cuts across disciplines, identifies key common elements and approaches that promote resilience of marine social-ecological systems in the face of global changes, and points to next steps. 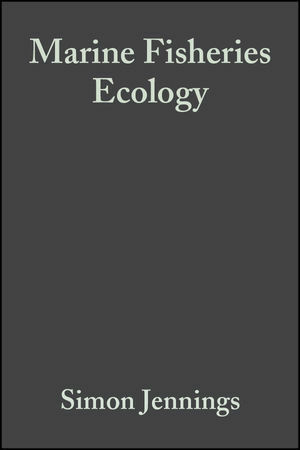 The book comprises contributions on conceptual issues relating to social-ecological responses in marine systems to global changes; offers illustrative case studies of specific examples of social-ecological responses in marine systems to significant environmental changes manifested locally; develops a syntheses between natural and social scientists on the topic, and points the way forward with innovative approaches to the use of science and knowledge in management, policy and advice. World Fisheries is part of Wiley-Blackwell's prestigious Fish and Aquatic Resources Series, and encompasses chapters from many scientists at the top of their fields worldwide. 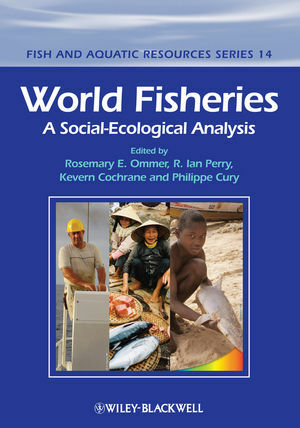 Carefully drawn together and edited by four world experts in the area, World Fisheries is a landmark publication which is an essential purchase for all fisheries managers worldwide.